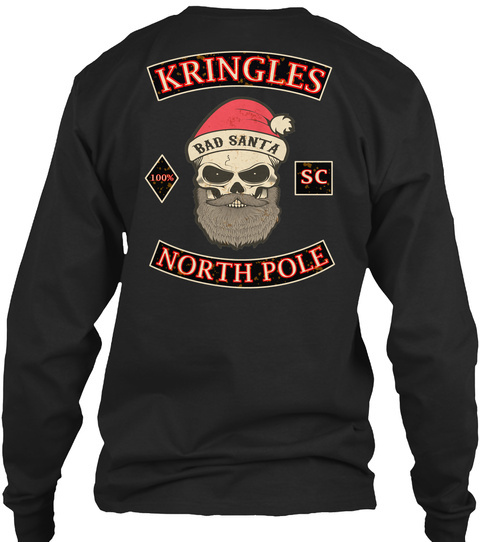 Awesome Bad Santa in a Vintage MC Style Design. 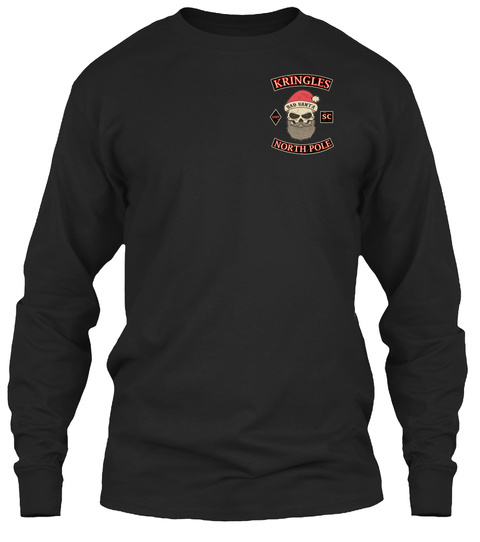 Great Gift For that Biker who Has Everything. 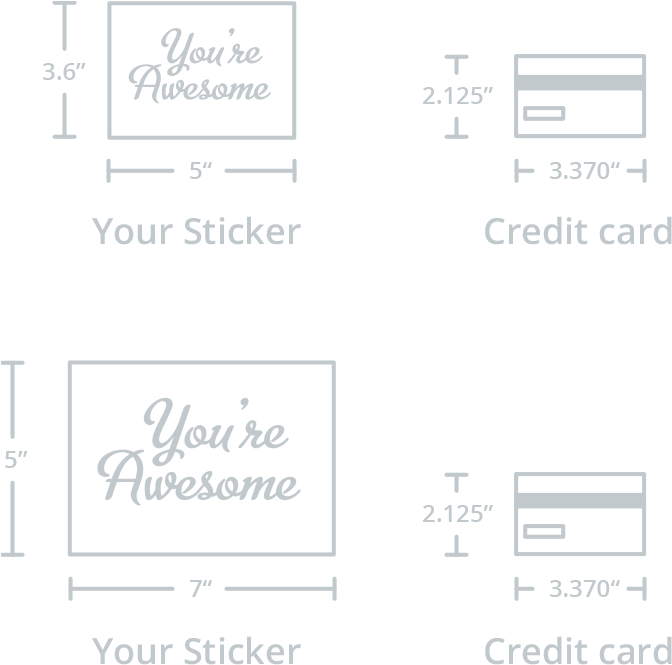 These Graphics will be sure to attract Attention. Get Yours Today.